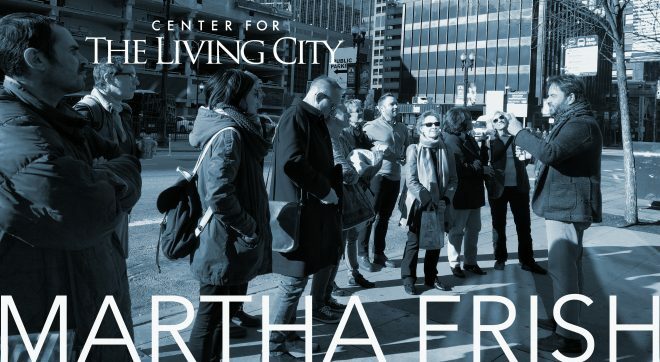 Lincoln Park’s collection of sculptures and monuments may contain some new surprises. Julia Bachrach, the Chicago Park District Historian, will lead her second 2016 Jane’s Walk at 2PM on Saturday, May 7 in Lincoln Park. The Walk will begin at the Standing Lincoln Monument, east of the Chicago History Museum. Julia is excited to share with you some fascinating updates about these artworks, including several long-missing historic monuments that have recently returned to the park. 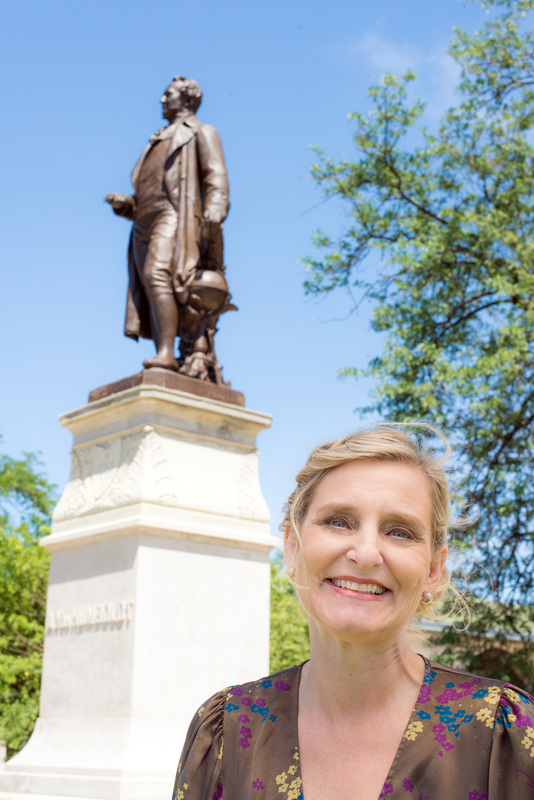 In 2015, The Richard H. Driehaus Foundation generously funded a project – Statue Stories Chicago – that has given voice to 31 statues throughout the city, many of which are in Chicago’s parks. 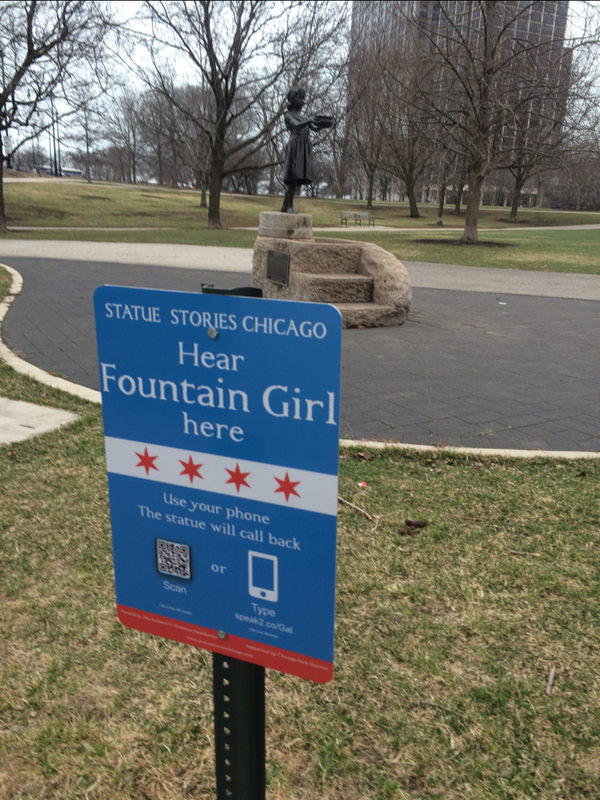 Long–missing Fountain Girl! This bronze figurative sculpture was stolen in 1958 and recast and reinstalled in 2012. She found her voice through a teen writing competition co-sponsored by the Chicago Park District. If you bring your smart phone on the tour, you can hear the winning monologue by Evanston teen Aela Morris. The actor was drama student Chloe Grace, who participates in cultural arts programs at Austin Town Hall Park. Long–missing artwork—Charitas! In 1922, woman artist Ida McClelland Stout won a contest to sculpt a monument for the Daily News Fresh Air Sanitarium for Sick Babies (now Theater on the Lake). Charitas was removed from Lincoln Park in the 1930s as part of the WPA Lake Shore Drive expansion project. Today, the monument has been conserved and reinstalled in Lincoln Park as part of the landfill extension work near the Theater on the Lake. These are just two examples of the sensory array that you’ll visit on this Walk through Lincoln Park. We hope you’ll join us! 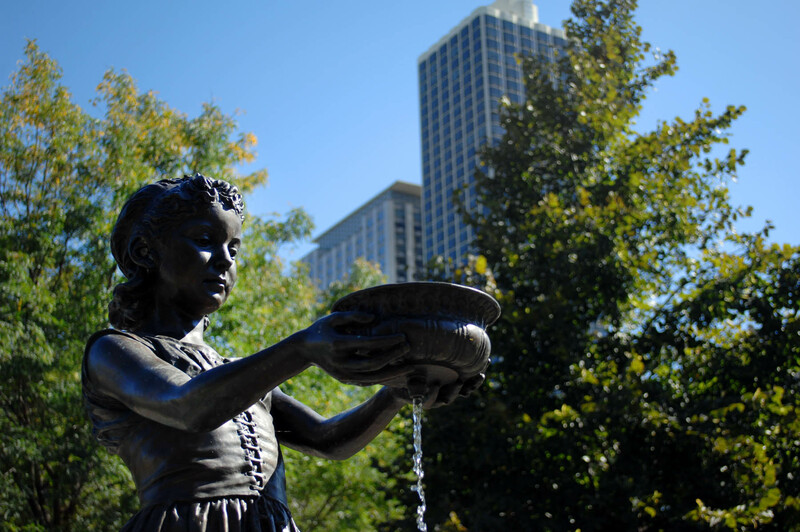 This entry was posted in American Cities, Chicago, Urban History and tagged Charitas, Fountain Girl, Julia Bachrach, Statue Stories Chicago, The Richard H. Driehaus Foundation. Bookmark the permalink. The park was really quiet, No sounds. She didn’t have to be. It will begin at the Standing Lincoln Monument, east of the Chicago History Museum.